65 years later, after the end of colonial rule, the Indian State, is trying to be all things to all people – with giant-schemes like MNREGA and AADHAR. LB Shastri’s policy of Jai Jawan, Jai Kisan committed the Indian State to two objectives – India will not go hungry and India will not back down, militarily. To an India recovering from colonial loot of the British Raj, these were the two non-negotiables. The Americans, without a similar missile, have been talking-up an electromagnetic railgun – which can only be launched from nuclear warships, due to enormous electrical requirements. These railguns under development for more than 60 years now, cannot knock out a Brahmos. Being very compact, Brahmos can be launched from multiple platforms. 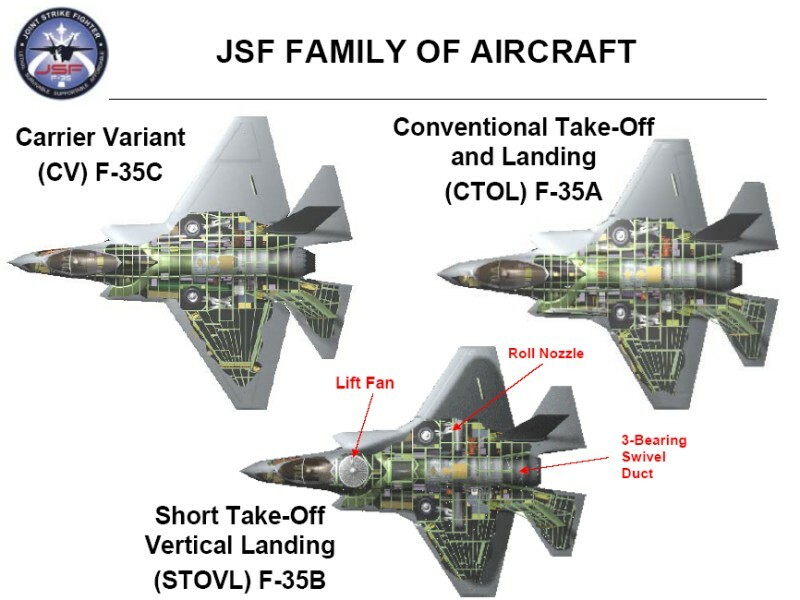 The next FGFA from the US, the F-35 is nearly US$250 billion in development, technically unstable, facing critical problems – and not yet in production. 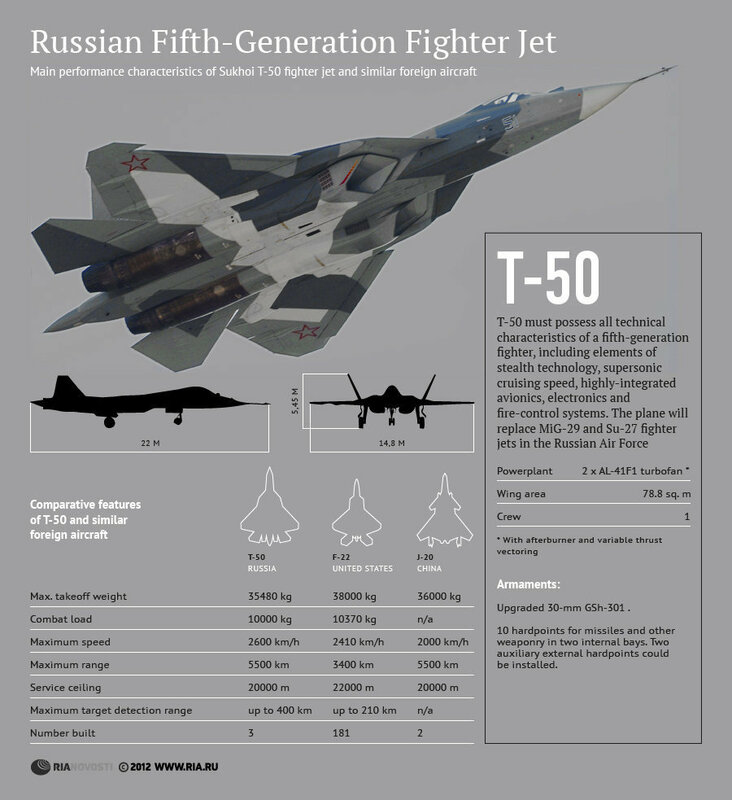 In contrast, the Indo-Russian T-50 FGFA is currently budgeted at less than US$40 billion. Work on the crucial transceiver unit is happening in parallel. Meanwhile the Russians are developing an AESA system using X-band radar antenna containing over 1,000 solid transmit/receive modules. India’s own development direction seems to be different from others. Russia’s offer to fully transfer AESA radar technology of Zhuk-ME system, from Phazotron-NIIR Corporation did not get much traction in India. Not only have Chinese engineers cloned the prized Su-27’s avionics and radar but they are fitting it with the last piece in the technological puzzle, a Chinese jet engine. 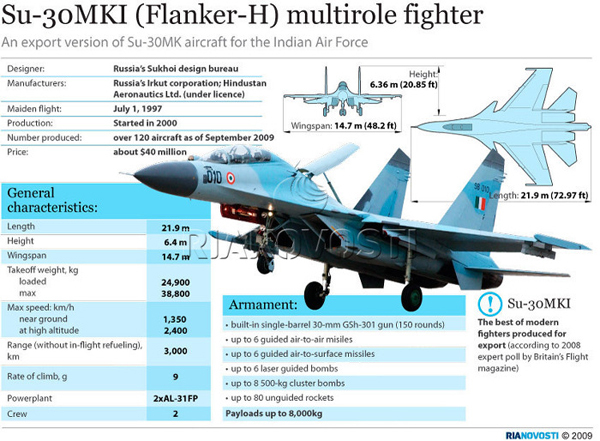 Indian and Chinese defence contracts played a huge role in saving Russian defence industry. During this same period, to overcome supply disruptions, the Chinese decided to expropriate Russian defence products without licence or consent.